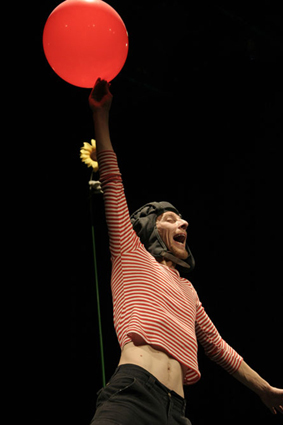 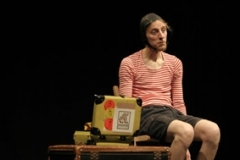 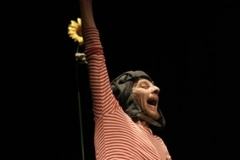 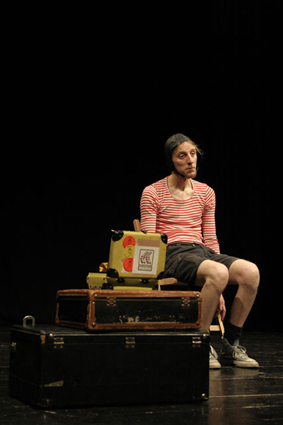 Tobia,a bizarre and introvert juggler, comes on stage for his well-oiled juggling show; but something, a smell, a dream or a flower, captures him. 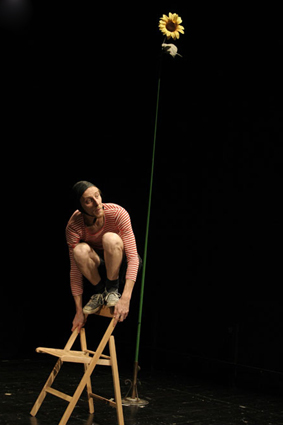 Tobia tries and reaches his 3-metre-high dream through a series of incredible attempts. 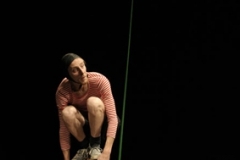 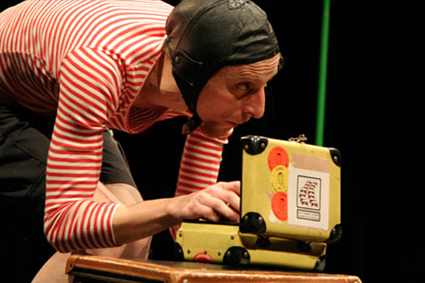 Paradoxical situations, balances and unbalances build up a deeply poetic and refinedly funny show, a show dedicated to every secret dream.